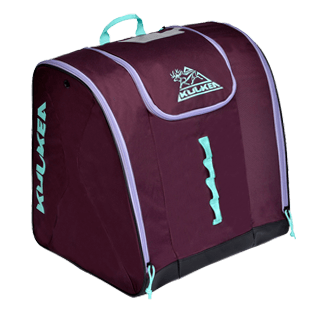 Kulkea’s technically designed ski and boot bags are purpose-built of high quality materials and superior craftsmanship to get you on the snow quickly and with ease. 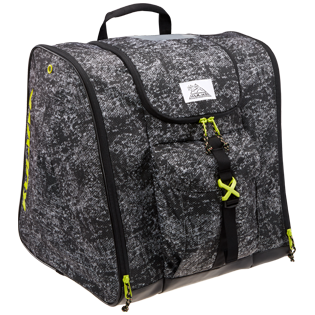 Our full line of boot, duffle and ski bags provide unique solutions for men, woman, and children that meet your shredding needs. Warm Up With Thermal Trekker. You’re the skier who wants to bring it all. Fortunately, Boot Trekker has your back. Named best in class and “the most durable and thoughtfully designed ski boot bag ever.” The updated travel-ready 70 pack stows and organizes everything you need to hit the slopes. New 2019 color! Pack Up The Boot Trekker. The technically designed lightweight backpack is the easy way to carry your boots, helmet and gear–and arrive in style. The Intuitive Packing System™ keeps your organized. Backpack Grade Support keeps you comfortable and designated pockets easily stows your gear so you're ready for the slopes. The 52L bag comes in 5 fantastic color options. Hit The Pow With A Trekker. 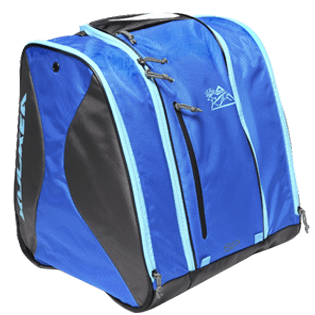 You want a high quality ski boot bag that looks stunning and won’t break the bank. 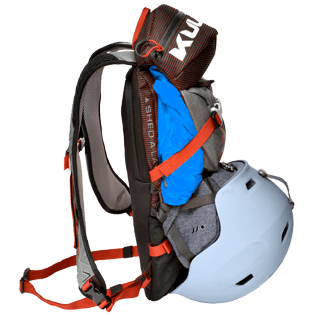 Speed Pack is a 54L backpack built on our Open Pack Design™ for easy access and visibility of your gear. Front and internal compartments provide separate space for smaller items. 2019 bring a trending new color. Get on the Hill Fast with Speed Pack. 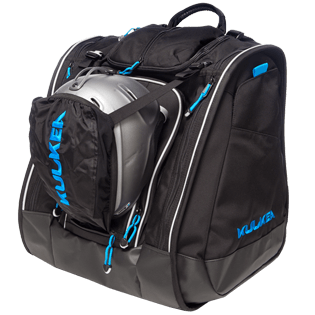 For the racer or those who love the support of taller ski boots, the 61L SP PRO is your go-to boot bag and backpack. With easy access and full visibility coupled with extra tall boot pockets, external jacket storage, pack release and tuck away travel straps you’ll be ready to ride like a champ. Finish First with SP PRO. 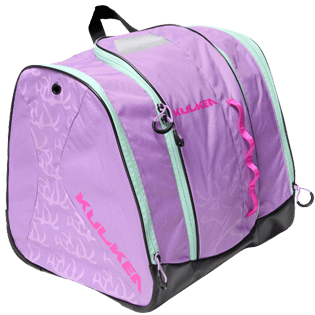 Kid's front loading ski boot bag for alpine ski boots, helmet, and gear. Ample storage, padded shoulder straps and a protected base put this children's bag ahead of the rest. The 35L bag has color both options girl's and boy's will love. 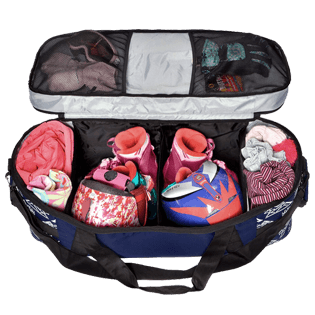 Ski boot duffle bag to carry the little one's ski gear with ease. Organizes and holds 2 sets of boots, helmets and gear. Technically designed and durable with a fully opening Cooler Top™, the 64L Tandem is the solution to get your kids on the slopes with everything they need. Take Me To Tandem. Quick Access - The Smartest Top Loader! 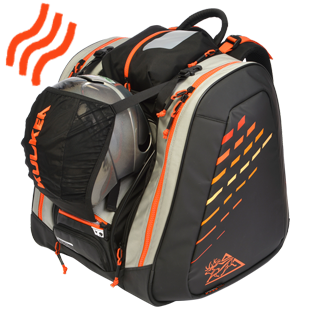 The top loading and lightweight ski boot bag makes for quick and easy retrieval of alpine ski boots, helmet, gear and apparel. Boasting 54L of storage and available in 3 sweet color options. Take me To Talvi. 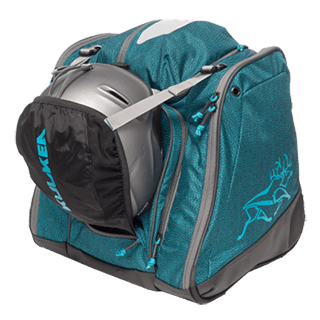 You’re the skier who appreciates a high quality, great looking ski boot bag with a few bells and whistles. The sleek design of the 60L TALVI X stores all of your gear and a convenient front pocket for quick access to smaller items. Two popping accent colors will get you noticed. Take on the Talvi X. 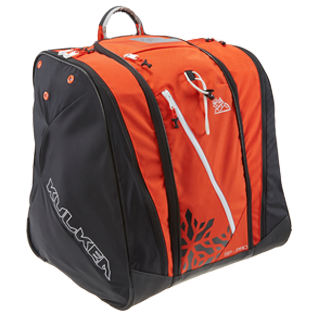 Fully padded wide-mouthed, lightweight ski bag for organizing alpine skis, poles and apparel. technical design includes Mammoth Mouth™ for easy access, Pole Grabber™ and Stabilization Straps to secure ski and poles, and Interior Stretch Pockets to stow clothing or additional items. Kantaja comes in two sizes, 170CM and 190CM. Carry Your Skis In Comfort. You’re a skier who travels by air or rail to hit the serious slopes. 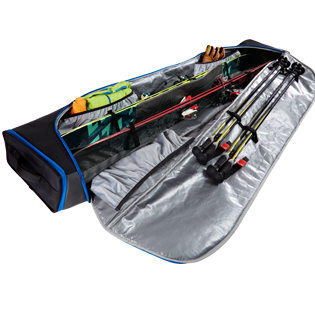 The super durable and technically designed wheeled ski bag makes traveling a breeze. Bag extends to 205cm to gobble 2 pairs of skis, poles and apparel. With Hitch Back™ your boot bag attaches to come along for the ride. 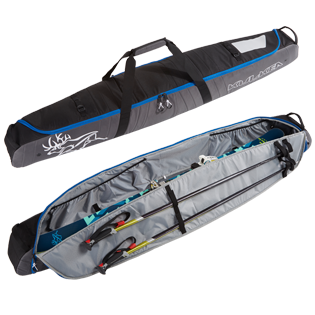 Fly with our Wheeled Ski Bag.